16-slot modular control unit with progressive IP-based connectivity. 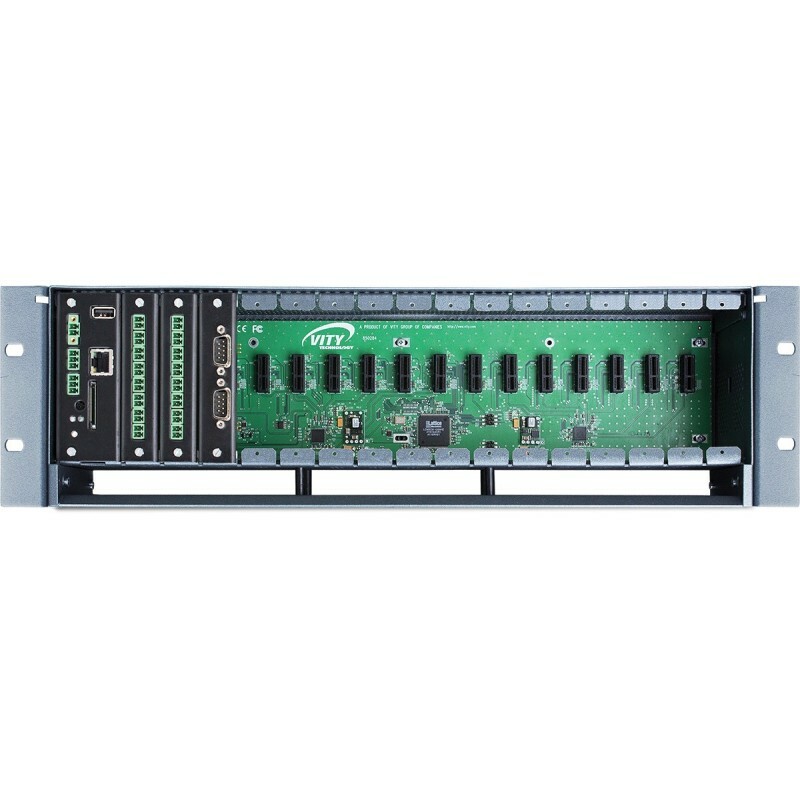 The MultiNitro 16-slot modular controller unit that can command functions on connected electronics over progressive IP. What is the MultiNitro used for? The MultiNitro acts as a web-connected control hub for nearly every electronic device and function in an indoor enviornment. From air-conditioners to window shutters, the MultiNitro offers a convenient one-stop solution that turns any indoor space into a veritable smart-space! The MultiNitro excels in almost every kind of indoor environment. From small homes to entire apartment complexes, MuiltiNitro units offer comprehensive control of various environmental functions like lighting, temperature, device activation, consumption control, and more! The MultiNitro is also a great choice in private businesses of all kinds, including office spaces, retail stores, entertainment venues, and more! Please check back with IPControl shortly for a diagram of Multinitro.